My poinsettia plant is slowly losing it's leaves. 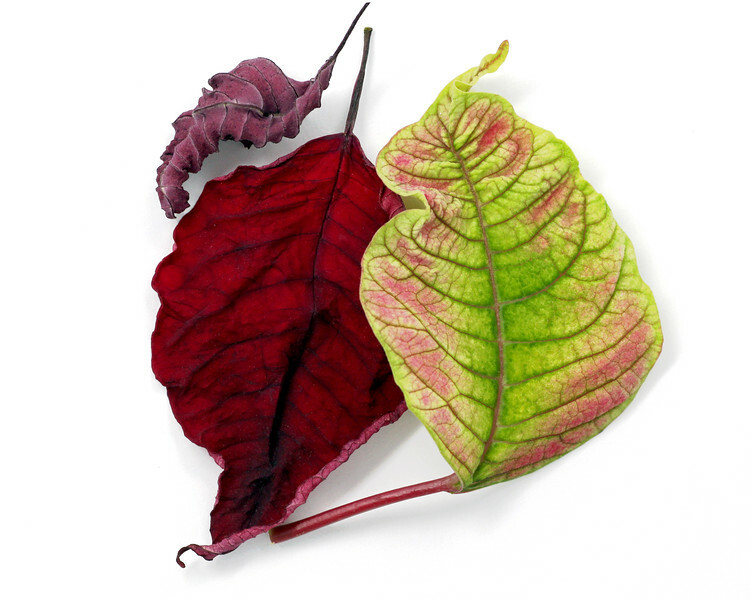 This shows the different stages, as each leaf changes color and texture. .